Etisalat today announced the launch of the region's first 'Annual Add-on' packs, offering postpaid customers bulk data allowances on a 12-month instalment scheme starting from AED100/ month. With the new 'Annual Add-on', postpaid customers no longer have to worry about running out of their monthly mobile allowance by choosing from a variety of options ranging from 50GB to 1TB. Currently all Etisalat data packs come with a one-month validity, while the new 'Annual Add-on' is valid for one year from the date of subscription, a first of its kind in the region. 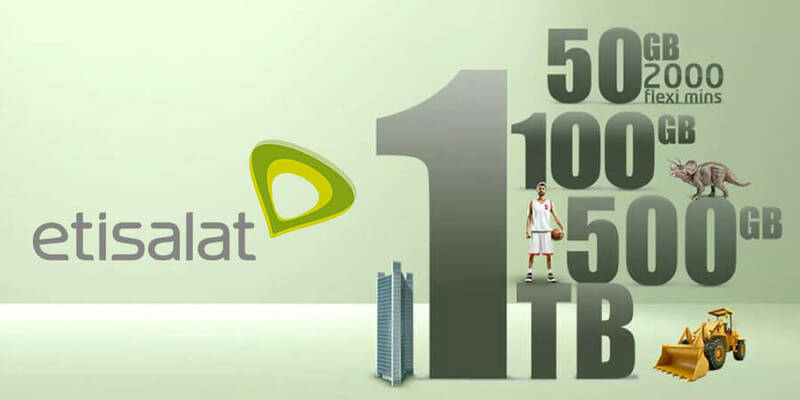 Etisalat is the first operator to introduce 1TB & 500GB in the UAE. 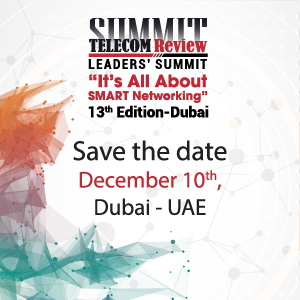 Khaled ElKhouly, Chief Consumer Officer at Etisalat, said: "With growth levels for mobile penetration reaching its peak in the country and highly connected lifestyle of consumers, there is an exponential need for data to use high-performance applications and smarter devices. Etisalat is focused on driving innovation to empower the lives of our customers by giving them flexibility and seamless data services on our high-speed network. 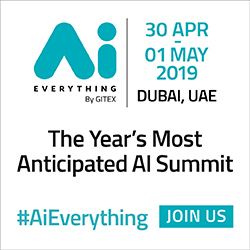 "We continuously pursue these goals by delivering greater value offers and introducing best-in-value propositions that meet these growing and changing usage trends. Etisalat's new 'Annual Add-on' packs provide customers the freedom to use their bulk add-on allowances for the whole year, offering them complete peace of mind." Full allowance will be granted upfront from the subscription date. For AED 100 per month, subscribers get 50GB and 2,000 flexible minutes or 100GB, while heavy data users can opt for 500GB for AED 500 per month or 1TB for AED 1,000 per month.